Join us for a riotous evening with three of the UK’s most joyfully rabble-rousing acts. 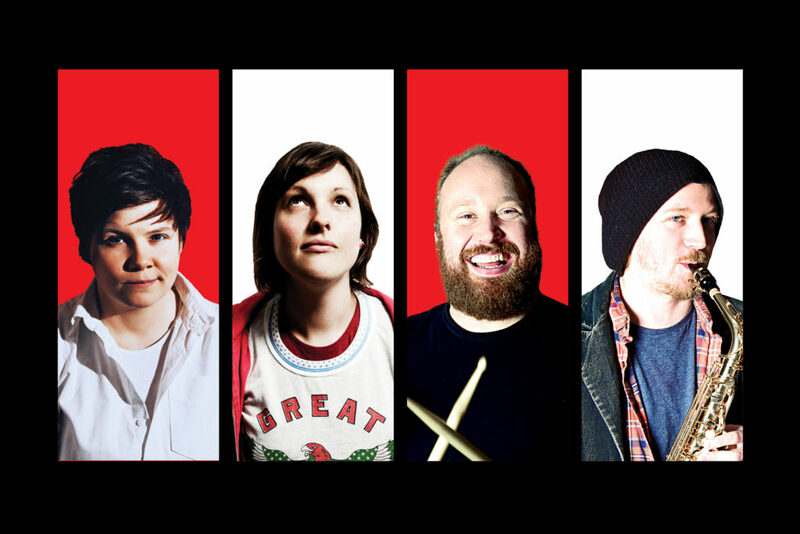 and acclaimed protest musician GRACE PETRIE ‘Whining folk singer’ Telegraph. Early booking is essential for this exclusive show.